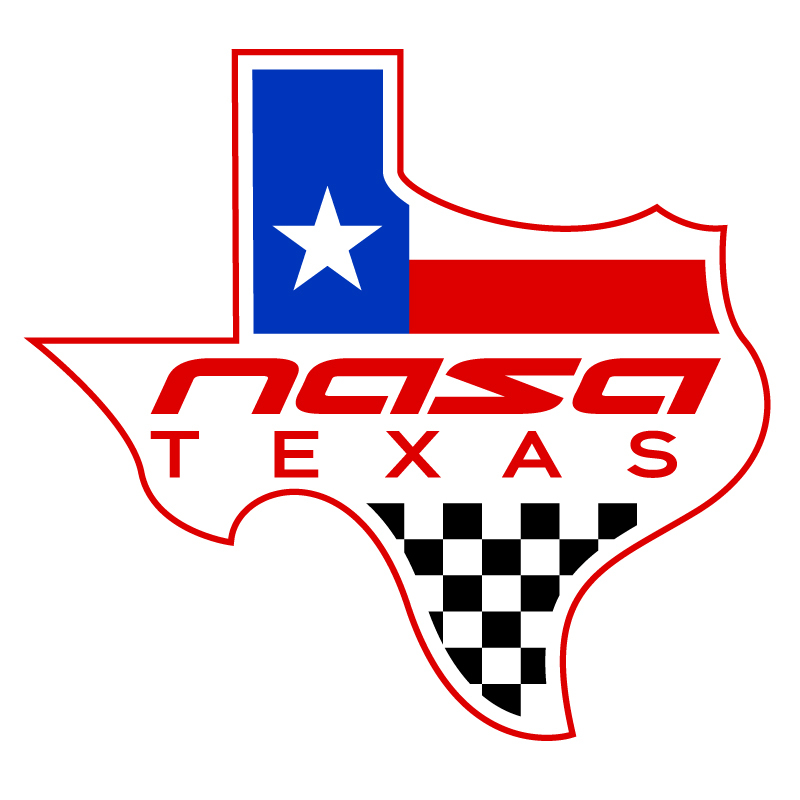 NASA – Texas Region | We Drive Harder! 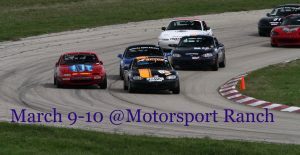 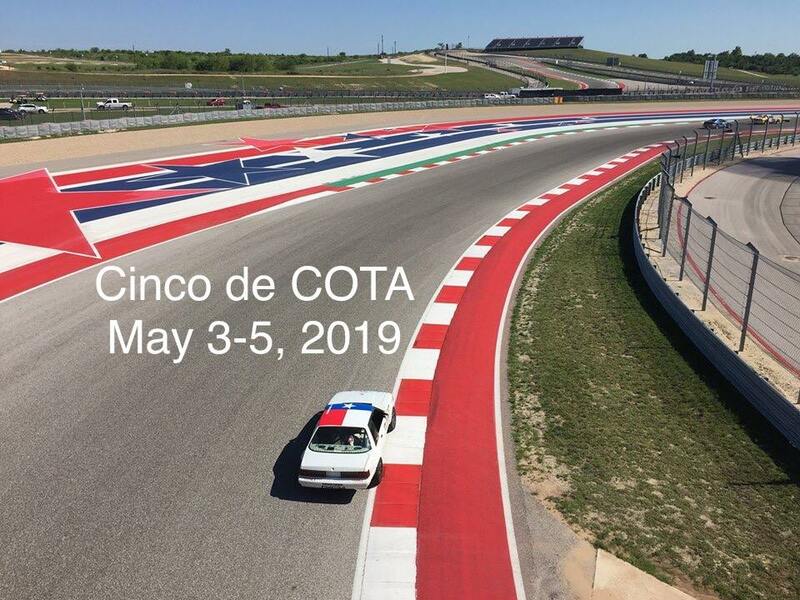 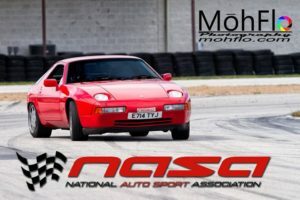 – Welcome to Texas Region for the National Auto Sport Association. 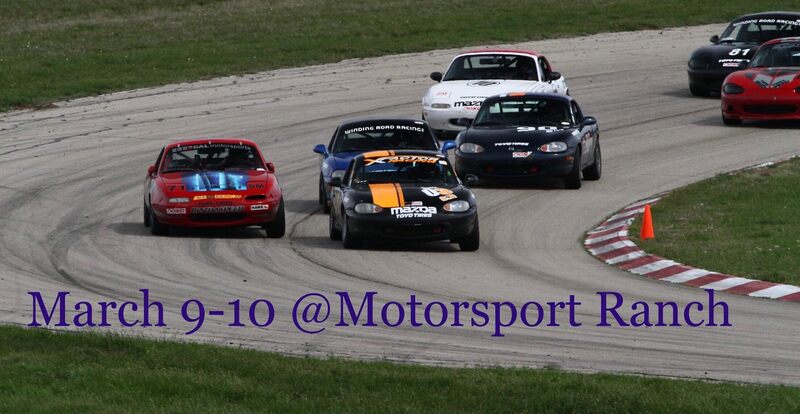 Here you can find all the information necessary to get on track at our events.